Watch full The Loud House Season 3 Episode 11 full HD online. 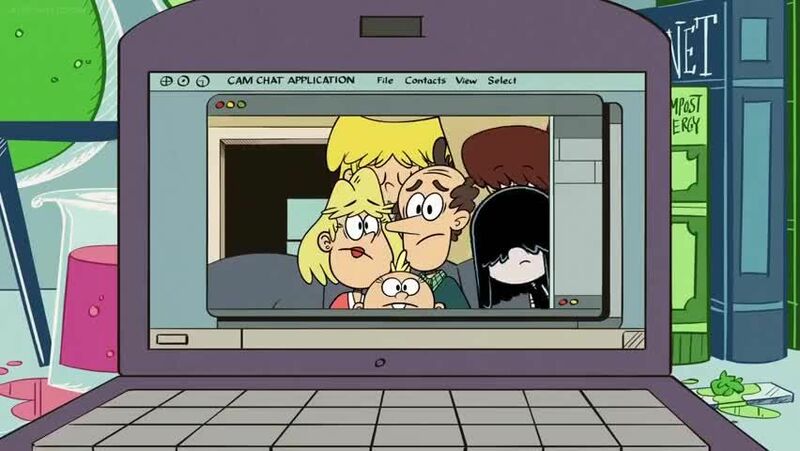 Cartoon video The Loud House Episode 102 online for free in HD. Due to her siblings disrupting her talk on Einstein’s theory of time travel, Lisa is approached by a scientist named Dr. J, who offers her to work at the science institute so Lisa can get work done without interruptions. When Lisa accepts this, it goes well at first, until she makes some discoveries on how things go at the science institute, and the fact that there are some basic things that she can’t do without her siblings.